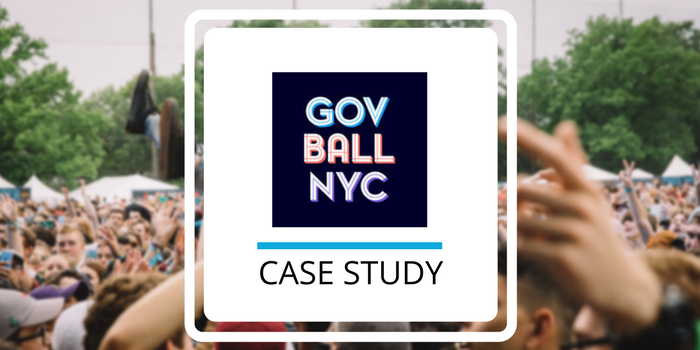 By automatically segmenting their fans by artist affinity, Governors Ball Music Festival scaled personalization of their Facebook ads to over 7.3 million qualified leads, earning them 47X ROI over their six-month campaign. Governors Ball is always trying to push the limits of their music festival for fans. 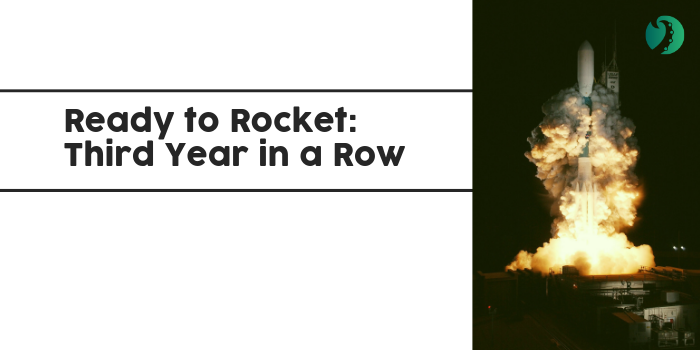 From bringing in new kinds of artists to using the latest marketing technology, they’re always striving to improve their fan experience. Seeing their particularly unique lineup as a great opportunity to engage new fans, their team needed a way to identify and reach new qualified audiences with relevant, timely and socially contextualized Facebook ads. After integrating their past ticketing data with their Fan CRM, Governors Ball was ready to experiment with hyper targeted Facebook ads. 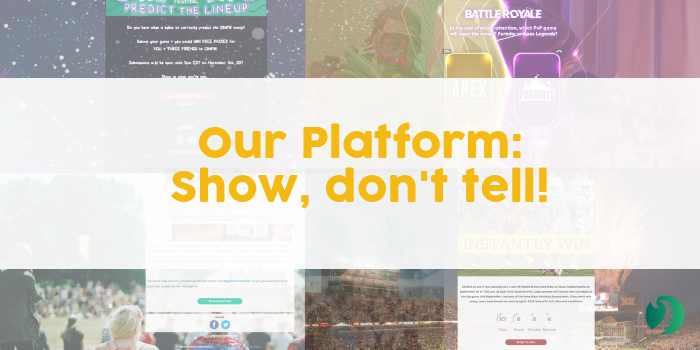 They ran a simple presale sweepstakes with social login to enrich their ticket data with artist interest and social graphs - helping them identify clusters of friends to target with super relevant ads inviting them to the festival. Cross referencing their fan profiles with data they collected through Spotify login also helped them identify each fan’s affinity to particular artists on their lineup. Empowered with over 173,000 complete fan profiles, they were able to micro-segment their ad campaigns to speak to each fan’s artist interests, location and friends network. They also automatically created quality lookalike audiences of their best fans, allowing them to expand beyond their current network to reach new fans. 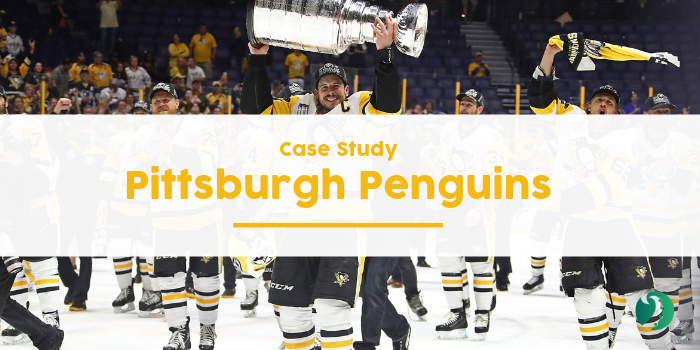 This not only improved their online experience for fans - it resulted in 47X ROI throughout their six-month campaign.